This page contains a single entry by Tom Saxton published on September 23, 2009 2:36 PM. 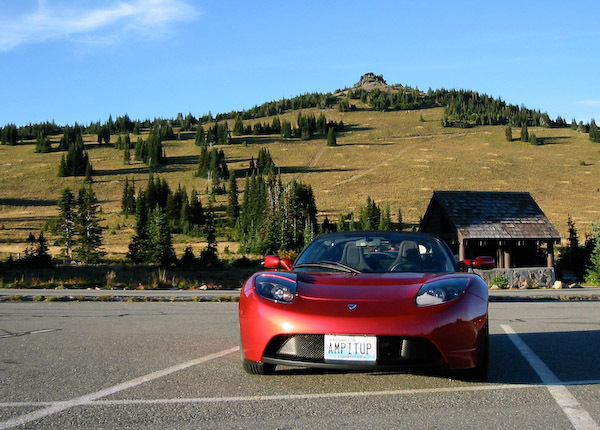 Drag Racing a 2008 Tesla Roadster was the previous entry in this blog. Nissan Leaf Test Drive is the next entry in this blog.